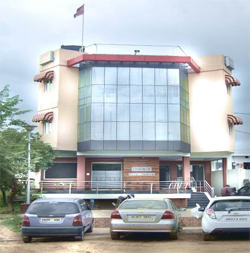 Stretched over a huge area in the tactically positioned region of Nahan, Hotel Ashwin is a comfortable two-star hotel. The guests are greeted with warm hospitality here. 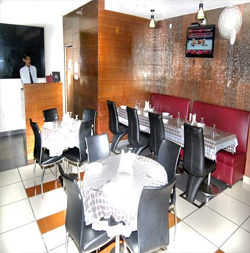 Serving to the wide-ranging accommodation needs of the tourists, Hotel Ashwin is a quintessence of soothe and lavishness. The mesmerizing interiors of the rooms provide a relaxing and outstanding stay to the guests. 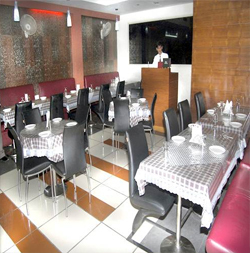 The out-and-out staff of this hotel strives to convey every possible comfort to the guests. This lush accommodation option in Nahan also offers a mixed bag of lip smacking dishes to treat the taste buds of the guests. 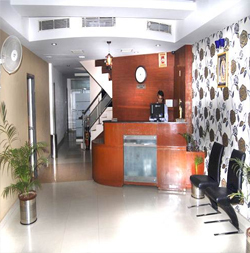 The first-class services such as laundry, front desk, doctor on call, etc., add to the pleasure of vacationers. 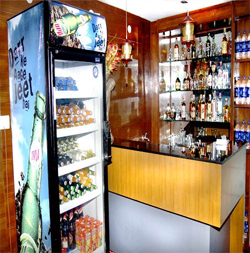 In addition, the hotel is in close proximity to major tourist attractions of Nahan. The well-appointed two-star hotel 28 gracefully outfitted rooms. 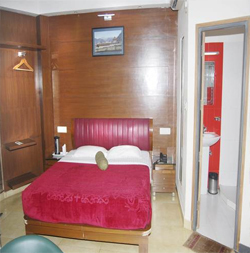 These rooms are well laid with contemporary facilities such as attached bathroom, television, etc. The well-groomed interiors of the rooms make tourists experience downright luxury in the midst of gratifying quietude. The spacious and airy rooms of the hotel make certain a memorable and congenial stay with its topnotch amenities and fine furnishings. Please note that these above mentioned cancellation charges will be applicable from the date we receive your written cancellation request.